Alan Mulally, the retired CEO of Ford Motor Company, has an upbeat message about his former employer. He said in recent remarks a Ford turnaround is in the works as the company figures out its path forward. 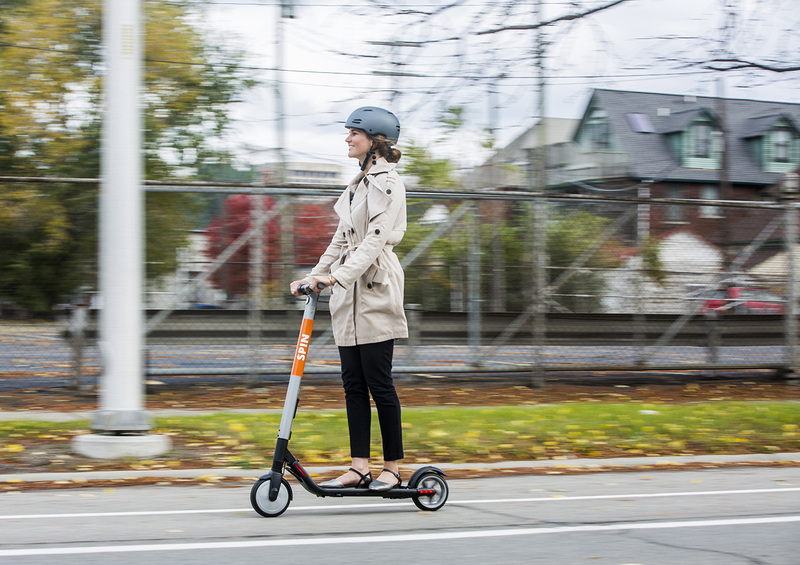 Mulally also touched on Ford’s recent acquisition of Spin, a dockless electric scooter sharing company based in San Francisco. According to a Ford announcement, Spin is a leading micro-mobility service provider, with operations in 13 cities and campuses across the US. That acquisition is part of the Ford Motor Company “last-mile” strategy, which is an urban approach to getting people to where they need to be in a city. Transportation between cities, for example, is well covered with cars, buses and trains. It’s how you get around once you’re in San Francisco, for example, where the need for a last-mile strategy arises because of congestion and environmental impact. Why’s it essential Mulally play the role of Ford booster four years after leaving the automaker? When he retired, according to CNN Business, he had 6.2 million shares of Ford Motor Company stock. At the time Ford stock was trading above $16. As of today, Nov. 19, the stock is valued at about $9 a share. It has dipped as low as $8.13 a share in the last 52 weeks. In October, Ford announced a year-over-year dip in vehicle sales of 3.9 percent, as well. I guess if FORD is unable to sell cars, they may as well make scooters..Seems very odd if Honda and Toyota can sell sedans as fast as the dealers get them something must be wrong with the crap FORD puts out. Is Lincolin still in business or did they bury it along with Merc??? ?